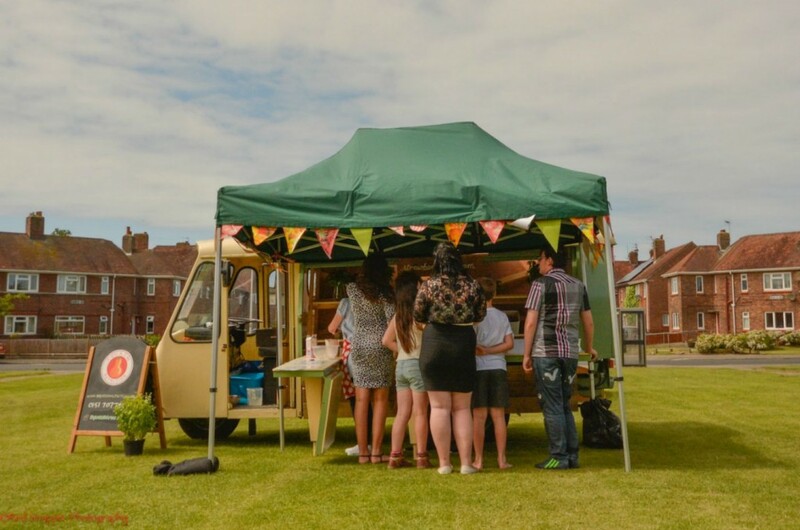 Back in 2014 Squash Nutrition delivered Homestead on the Grange, a programme of activity throughout the summer on Grange Park. Inspired by urban farms and sustainable living, Squash worked with the residents of Grange Park to create a pop up food shop and kitchen. Inspiring residents to engage with the food they eat, try new things and connect with their environment; Homestead on the Grange took residents on a food journey. From growing and harvesting crops to cooking delicious foods for their community, residents learnt a range of new skills.